TrueCity hasn't added a story. 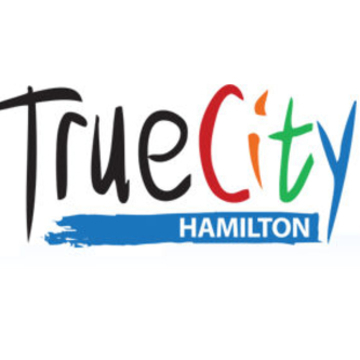 TrueCity is a network of churches in Hamilton with a vision to cooperatively learn from each other and work together so our congregations grow stronger as we bless our neighbourhoods and the city. Today there are over twenty churches involved in TrueCity seeking to live out our tagline — churches together for the good of our city. Over the past year this has led us to pursue a number of initiatives as a network. We continue to pursue our goal to equip, train, and coach each other in effective discipleship within the context of missional engagement. Church leaders who have participated in discipleship huddles over the past four years have started discipleship initiatives in their own churches and are meeting regularly to support and learn from each other. We have worked hard to strengthen the way our network collaborates by creating a Partnership Team to enhance and coordinate the process churches use to build and sustain partnerships with each other. We also created a Communication Team to more effectively share the stories of how God is at work among us and the relevant information our congregations need to more fully participate. In 2004 three churches came together around a deep desire to pursue kingdom initiatives that would witness to God’s love for Hamilton. They shared a belief that we, the Church, are at our best when we respond to the Spirit’s invitation to join in the Jesus-way-of-life, pursuing justice, peace, compassion and relational holiness. 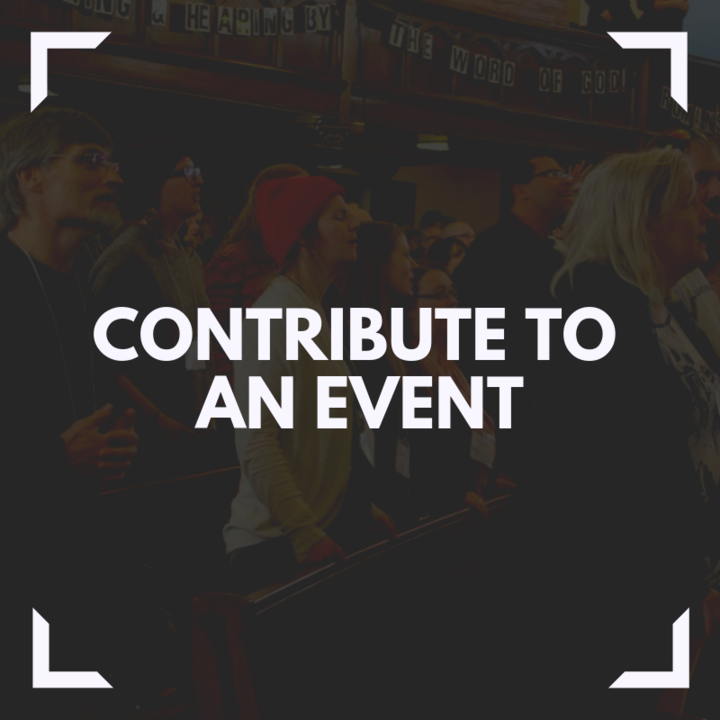 In the Spring of that year we held the first TrueCity conference as a way to share stories, worship, and learn together. By the end of that first year three more churches had joined in and the TrueCity network was born. Fourteen years later there are seventeen churches in partnership with each other. Throughout our journey we have learned a great deal about the art and science of cultivating congregational collaboration in pursuit of collective mission and Church unity. We continue to gather yearly and celebrate the ways we see God at work in Hamilton and to tangibly live out scripture’s call to pursue the unity of the Spirit through the bond of peace. As stories of how churches have come together in Hamilton have traveled there has been an increased interest to hear more about church unity and missional collaboration. We believe that the expertise that has developed in serving and cultivating the TrueCity network has the potential to be used to resource other networks. 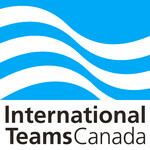 For 15 years International Teams Canada (iTeams) has provided the organizational infrastructure to make TrueCity possible. iTeams created the Impact Canada program to support the TrueCity network in sharing this story more broadly and provide coaching and training so that healthy networks cooperatively engaged in mission and discipleship can take root in other communities. 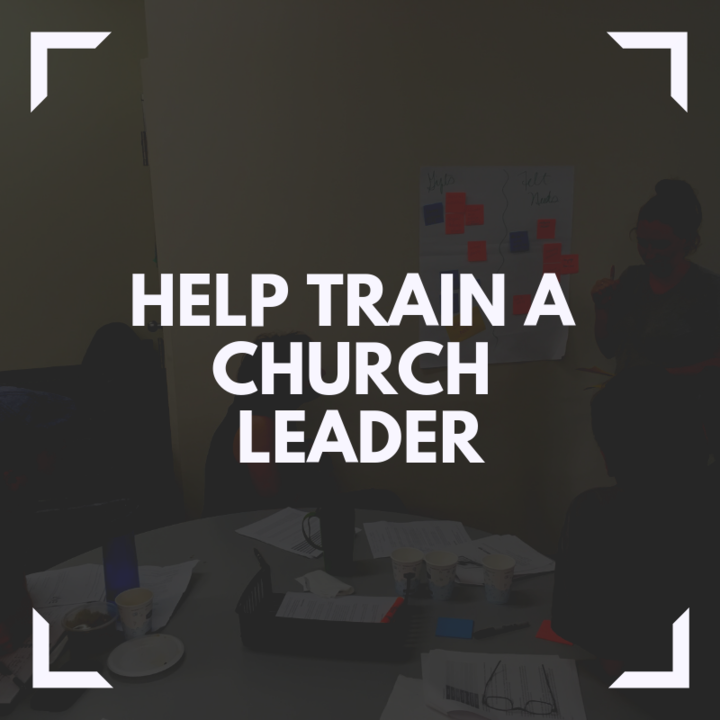 We help equip churches with discipleship training that enables people to join God in what He is doing or wishes to do in their place. 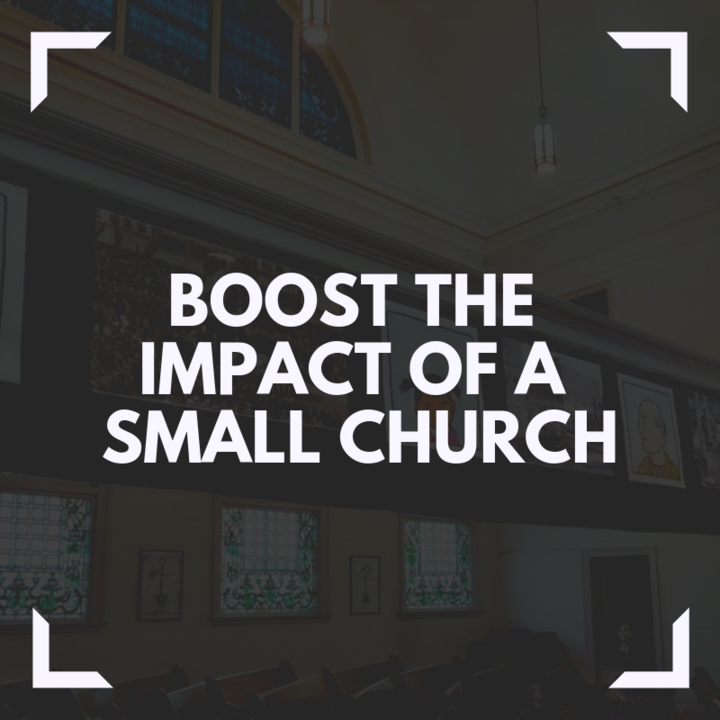 We help churches engage their context — to see what areas God is opening up and how churches may collaborate to have impact there. We help churches embrace each other — to see and find each other and learn to build trust. This program continues to serve the network in Hamilton, while seeking to catalyze networks in other cities, beginning with Fergus/Elora, Simcoe, and Dunnville. TrueCity hasn't posted any updates yet.